Hi Friends! I’m so grateful you’ve joined me today! 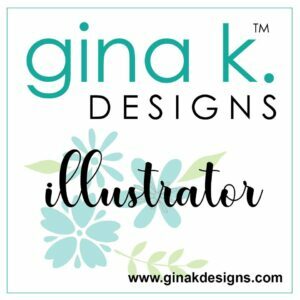 Welcome to the Gina K Designs FIRST New Release of 2019 Blog Hop, DAY 1! Whoosh! Say that a few times. Tee hee! 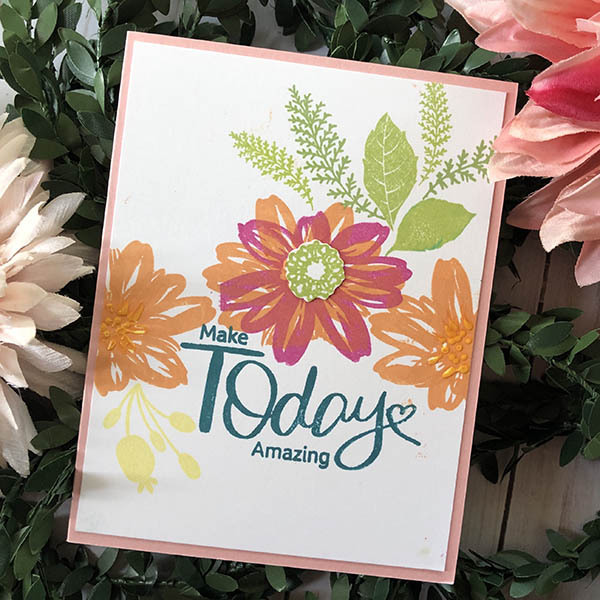 Today I’m super excited to share some fun project inspiration using my new release Today and Always and Melanie Muenchinger’s new release Open Book. 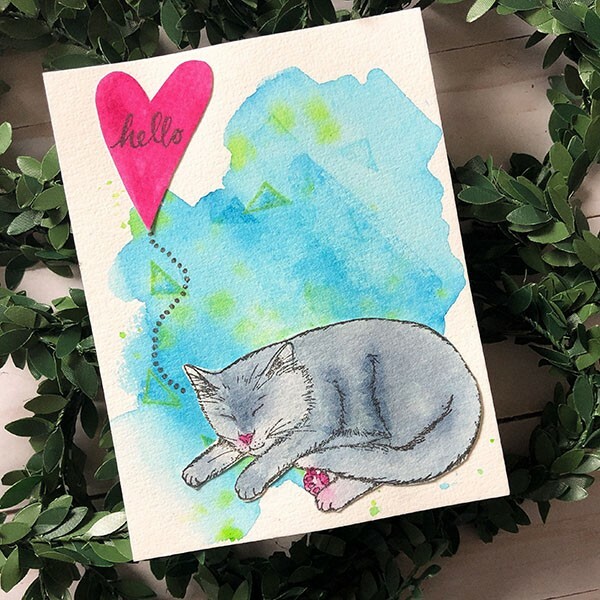 AND, I have a fun new card tutorial to share. Holy smokes there’s a whole lotta fun project on this hop. 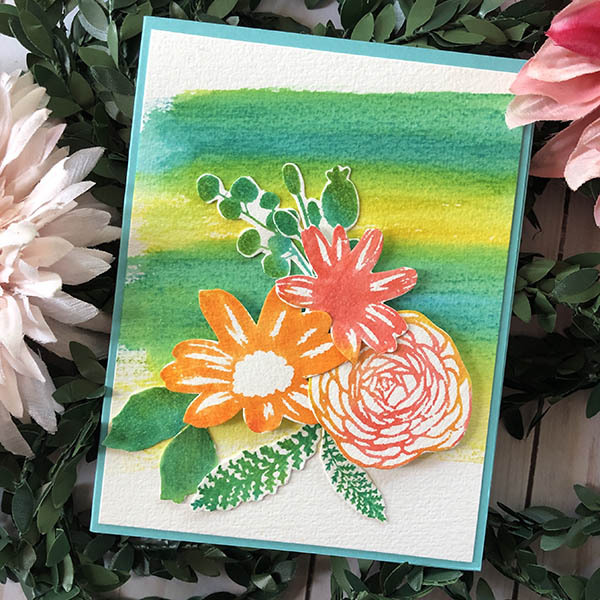 AND, I have a fun new card tutorial video to share with you today too! Yay! You have arrived here from Melanie’s Blog and will be heading to Arjita’s Blog next. The complete list of everyone on the hop is below. 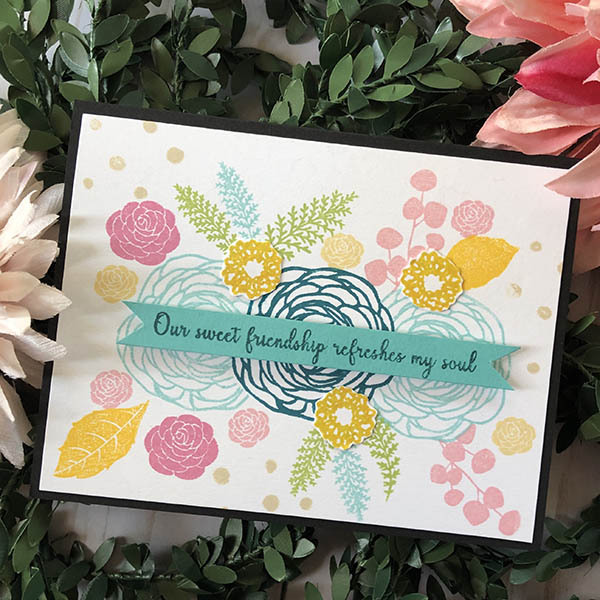 This new set by Melanie is whimsical and fun to play with. So many options for that big honkin’ book I just had a lot of fun mix mashing it up. Flowers in books, yes, please. Oh, and the Kitty is just so stinkin’ cute. He makes me giggle, he’s so cute and super fun to watercolor. If you missed the super fun introduction video I shared for my new set, I’ve placed it here for you! EnJOY! Holy smokes I had fun creating this set for you. AND, as always, this new set was designed in proportion with the other sets in my collection so they can work together. YAY! 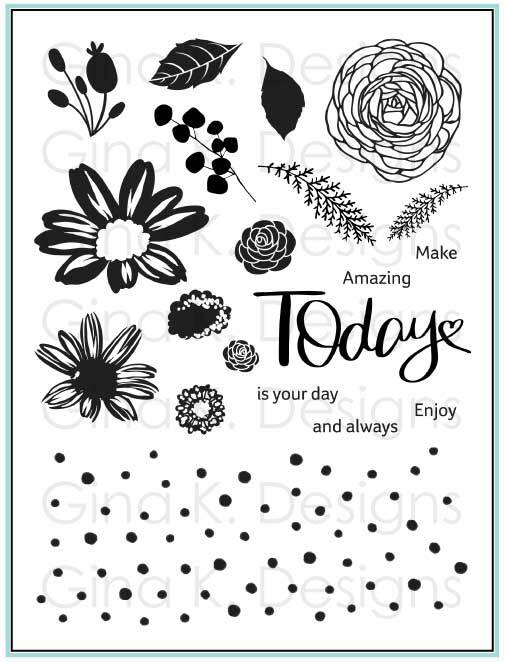 Also, if you EnJOY cut files for my stamp sets. 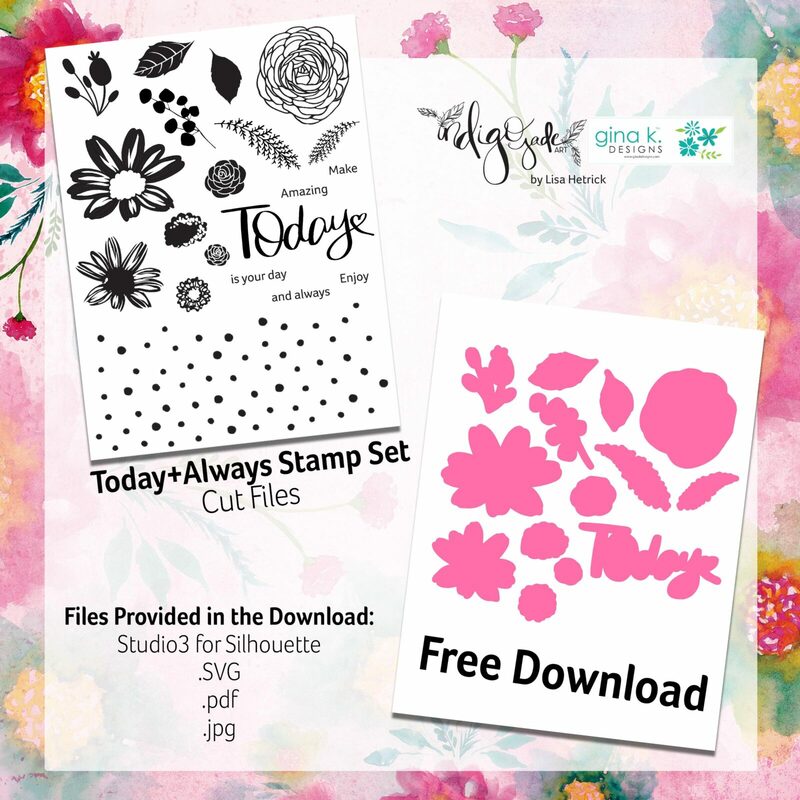 I have created a FREE CUT FILE for this new set. 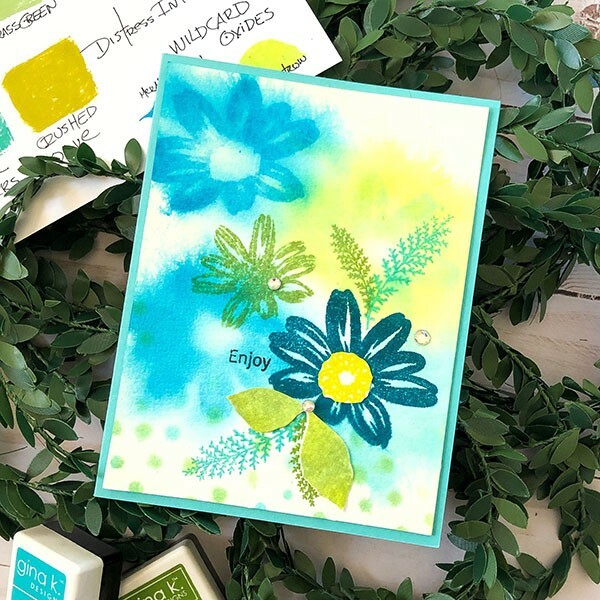 Today, I’m also sharing a watercolor stamping card tutorial that is all about creating FLOWY, FLOWY Florals with watercolor stamping techniques. I’m also diving into color palettes and a little design chatter here too! I appreciate that you include a video. All your videos are so informative and a joy to watch, Beautiful cards. 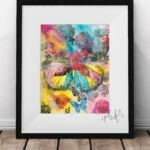 The watercolor stamping is so dreamy! Absolutely gorgeous stamp set. TFS! Fabulous cards! Beautiful watercoloring. Love them all. 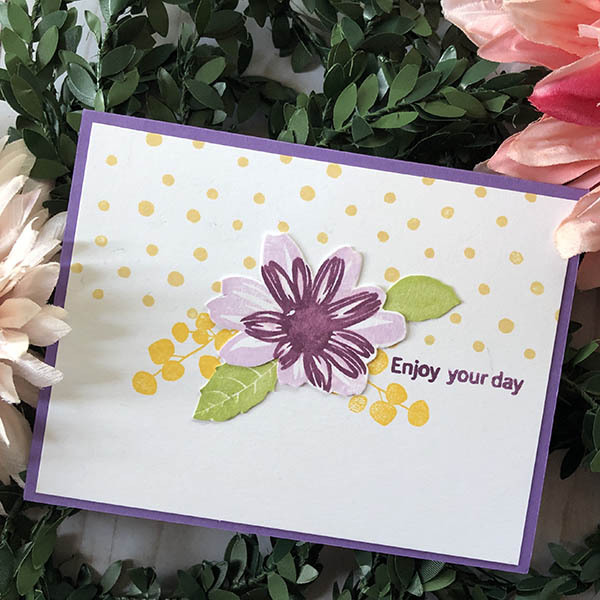 I love your bright and beautiful cards! You also did a wonderful job on your new stamps! 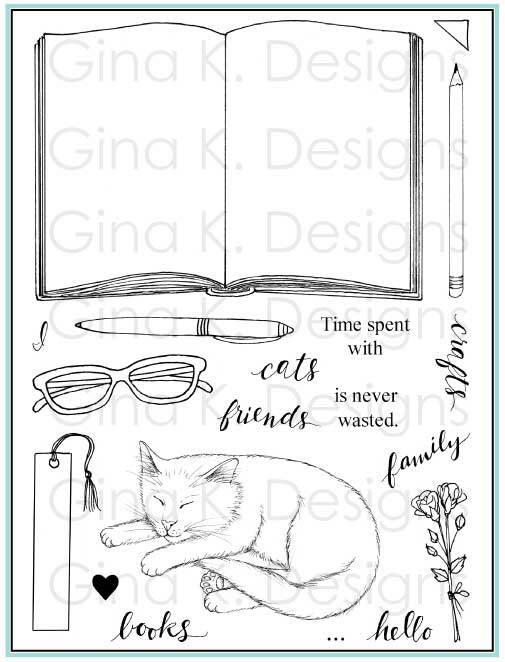 I'm attempting to learn to watercolor this year and your stamp set would be perfect! Thank you for the tips, videos,and inspiration! Your watercolors are soooo beautiful that I am excited to have something that somewhat mimics what you do on them. I can't wait to see your videos showing how you made these awesome cards!!! I want to be you when I grow up!! I just love how you make your designs flow with water. Off to watch your video now! Beautiful card ideas Lisa , nice job ! Beautiful cards! 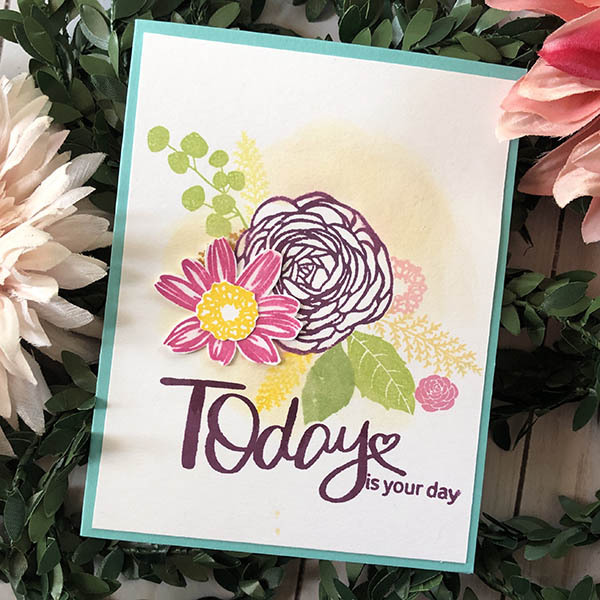 I love all of your floral cards with this lovely set! And the kitty is adorable!